We are experiencing another adjustment in the planetary energy. The current download is a reminder that the Source is inside of us. This remembrance allows us to unite the electric/yang/male and magnetic/yin/female energies within us and hold the neutral/spirit point simultaneously. This “trinitized power” frees us from the lopsided view of personality (too far on the electric/yang – accomplishment-driven, or bias towards the magnetic/yin – emotional desire-driven), establishing the state of self-sufficient independence while being linked to Oneness. For a very long time humankind has been asleep. Inside that deep sleep we concocted the idea that the spiritual power is outside of us. We believed this idea so wholeheartedly, that we constructed all sorts of systems to promote it, and played the games of external power. By promoting external “must-haves”, we have lived in perpetual not-enoughness, fully convinced that if we only had “this” thing, only achieved “that” position, only made “this much” and were seen as “that much” – then somehow we would finally be fulfilled and happy… How very sad! This is the representation of beliefs that the Ego holds as truths. The reality is, is that we are part of a much greater consciousness – the Universe! Our human nature is non-local and multidimensional and there is an intrinsic unity of all life. Our spiritual abilities and endowments are our divine birthright. We are coded with dormant “abilities” within us, which reveal how we are Universal beings working within a higher evolutionary plan (encoded into this Simulation). That plan is by no means “a set of predetermined steps” – instead it is a “course of development” taking place in this density for the purpose of building a Self (Separation) that then learns to come out of density by the uniting of this newly-built Self with the Universal Oneness. It is the birthright of every living sentient being to know itself as a direct expression of Source. Love/Light from the highest levels is penetrating the planetary veils now, shining into the Higher 3-D Earth (into the Lower 3-D Earth as well, but that Light is less noticeable there due to all of the unconsciousness). 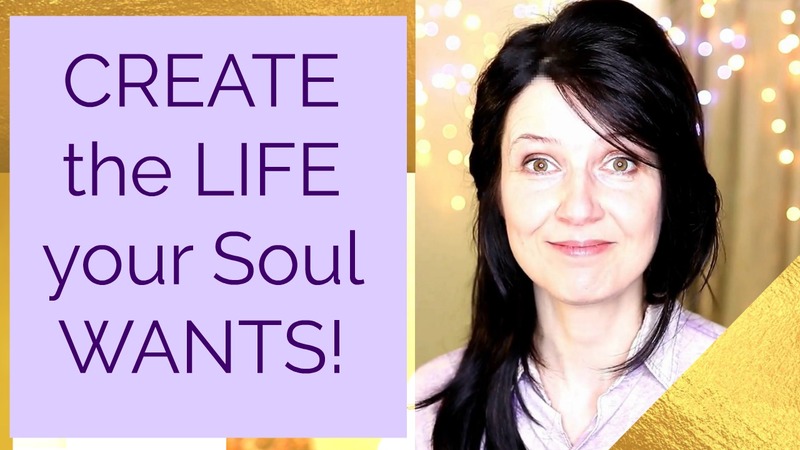 We are meant to establish higher goals for ourselves, to raise individual consciousness (this is the responsibility of each citizen of Earth), and to realize that we are inherently Light Beings (all of us – the Starseeds and the Earthlings – we are all “beings of Light”). This planetary adjustment is part of a complex code showing us that we are part of a greater collective totality, of advanced divine intelligence functioning within the detailed workings of the Universe. This is our conscious evolution. We must open to the recognition that we are here on Earth to transform this material/chemical vessel – to hold the electric/male and magnetic/female energies in balance. Remembering Spirit (reconnecting to Oneness while in Separation here on Earth) provides the third point of balance (electric-magnetic-neutral). Through non-linear cosmic language (3D is the only “linear place” in the Universe!) our consciousness is expanded to communicate on different levels of reality, actively transforming our minds. Sitting in silence, meditation, inner focusing beyond the mental mind, these allow us to experience the Divine Mind (linked to Oneness which is non-linear). This also trains our brains for higher perceptional level of communication. The non-linear mode is not our habitual way of using the mind – it requires new neuro-pathways in order to generate a different kind of brain wave (and that takes practice, hours of it, but every human being is capable of it eventually). This self-training, by sitting in Silence and tuning inside, is the opening to the higher Divine Mind, which works as a continuous and revelatory process – through a universal etheric media that transcends the written and spoken word, and works with the Living Word (or “code”) which emanates as a multidimensional hologram. The goddess consciousness can be seen as the divine presence of Shekinah/Goddess-Love (the “dwelling of God” – i.e. the Void out of which everything comes, the “hidden, potential Light”) in all created Universal dimensions. It unites with the Creator/God-Love (the masculine power of the “manifested Universe”). Together they partake in the “virgin birth” of our “embryo God” – the Individualized Self. The Higher-3D-Earth is entering the time where the “bride” (Shekinah/Goddess-Love) and “form” (Creator/God-Love) become one, creating a new people-hood of trinityzed powers. 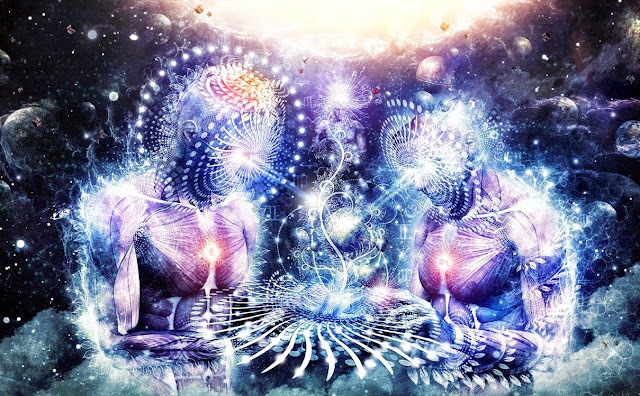 The members of this new people-hood of the Higher 3D Earth are the bearers of a higher Unity Consciousness (Christened) seed, unfolding life anew by virtue of this great reunion that is without a dualistic separation. It requires effort to remain in the Higher 3D Earth, nevertheless this effort can lead to the Trinitized Power activation – so sit in inner Silence, listen to the Universe, and allow yourself to find the third neutral point inside the dynamic interplay of two opposites.